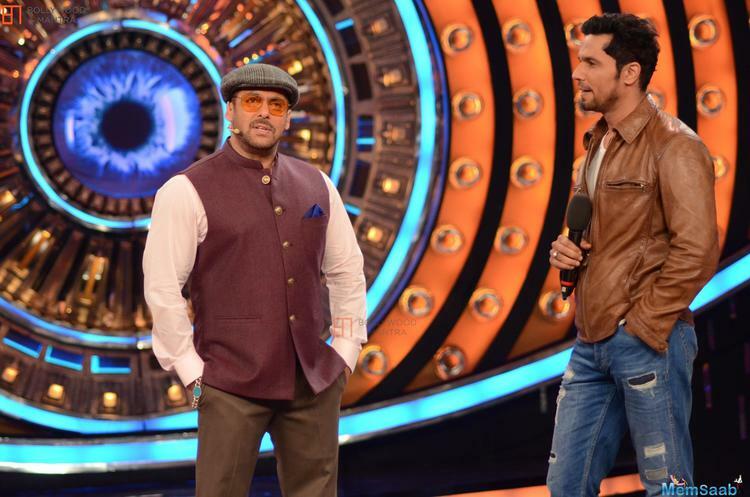 On Tuesday morning, Salman Khan surprised his fans with his second look from his upcoming film, Bharat. 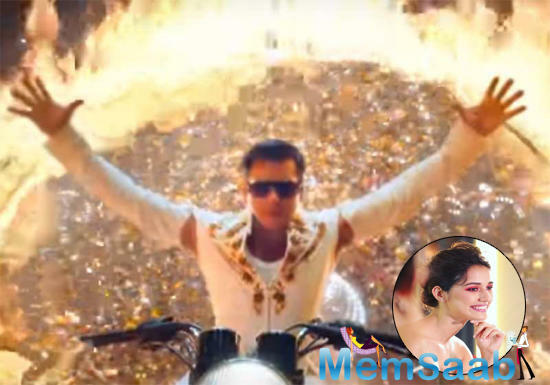 Salman's 'jawaani' look will take you back in time to his Hum Aapke Hain Koun...! days. 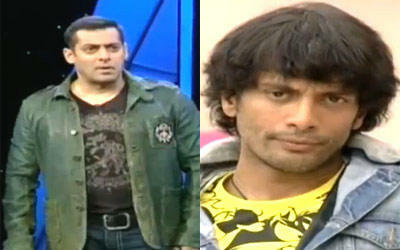 In this look, he looks half his current age and the glares do wonders to his look. 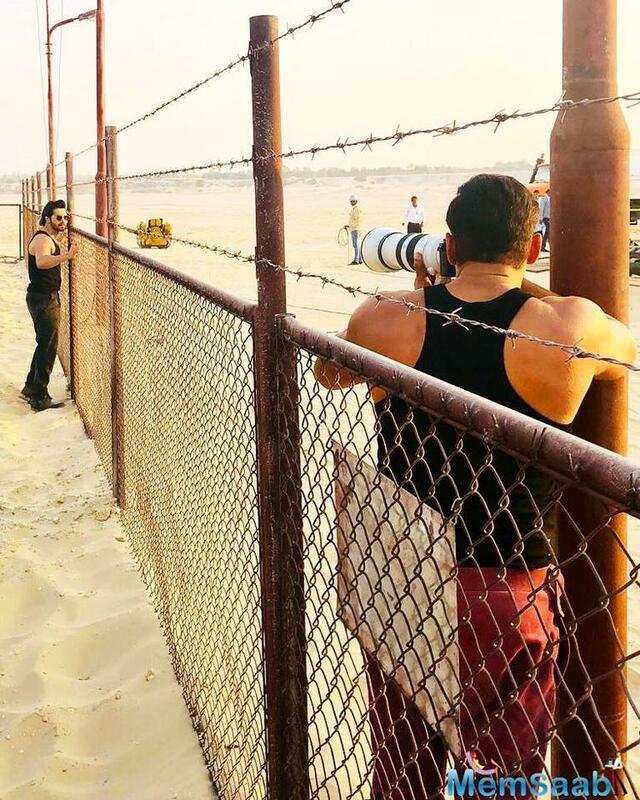 Salman Khan shared Bharat's second look on Instagram and wrote: "Jawaani humari Jaaneman thi!" (My younger days were lovely). The poster also has Disha Patani doing acrobats during 1964. 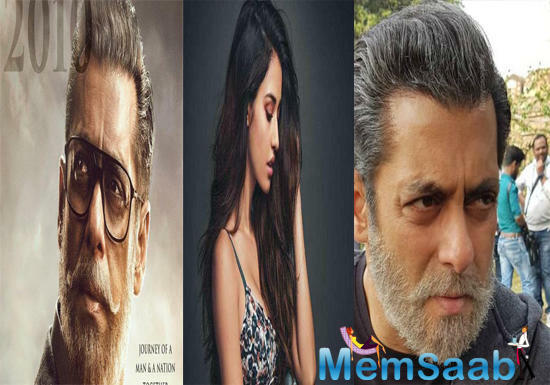 On Monday, the makers had unveiled Salman Khan's first look from Bharat, which had him as an old man, sporting white beard and hair. 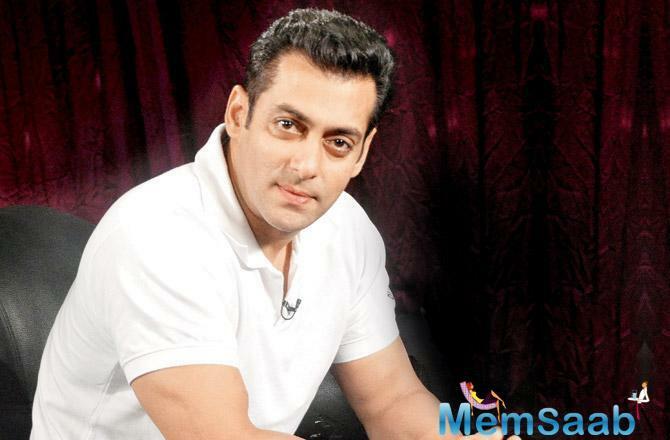 He had written: "Jitne safed baal mere sar aur dhaadi mein hain, usse kahin zyada rangeen meri zindagi rahi hain [sic]"
Reportedly, the Dabangg actor will be seen sporting five different looks in the film, spanning 60 years, including a crucial part which will showcase the actor in his late 20s, looking much leaner and younger. 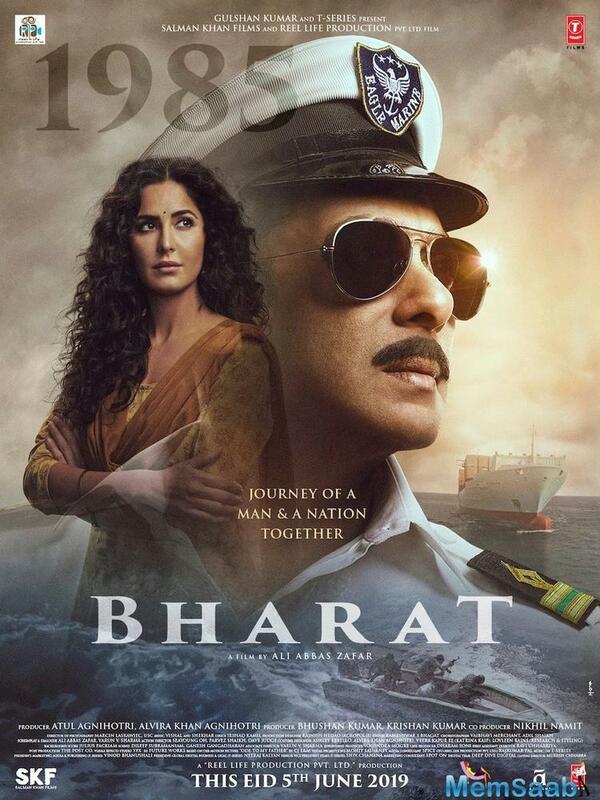 The team of Bharat has finally started giving fans a closer look at the film. 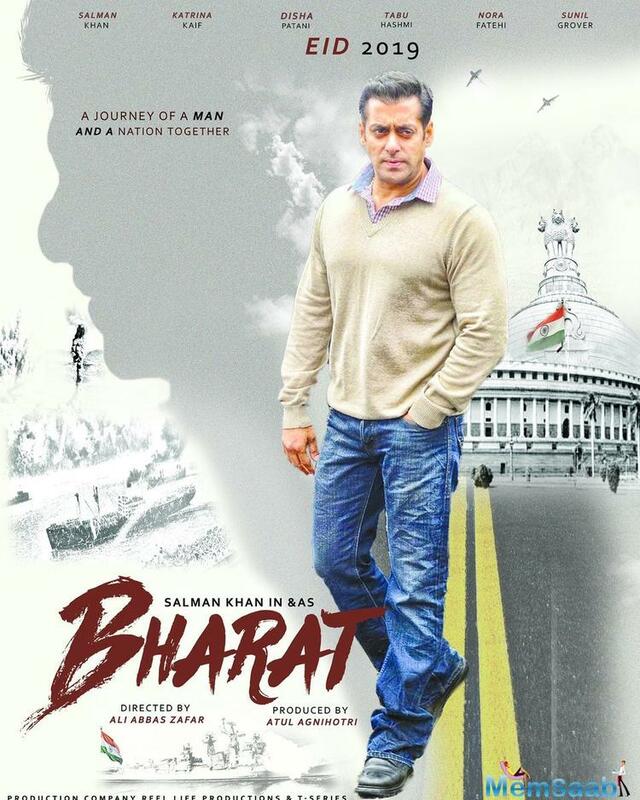 In January, the makers of the Salman Khan-starrer had unveiled the first teaser of the film. 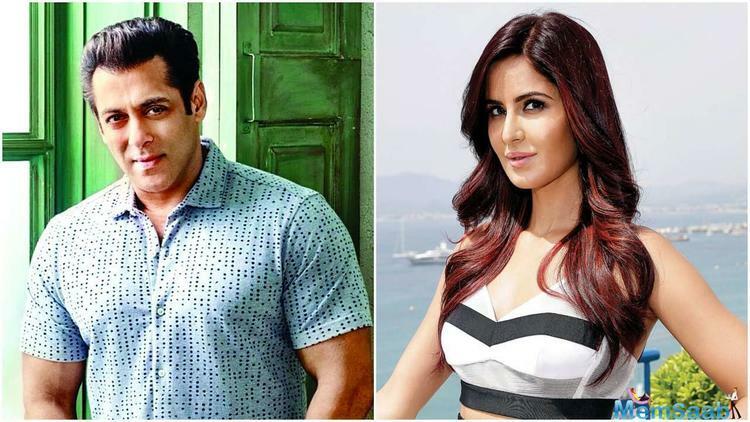 The one-minute and twenty-six-second teaser showed the Race 3 actor in different avatars, narrating the story of his character's life. 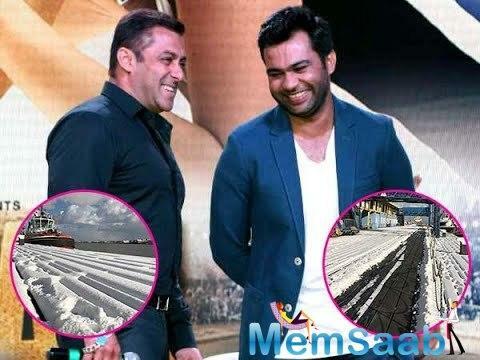 Touted as 2019's biggest release, Bharat is helmed by Ali Abbas Zafar. The film is an ensemble one with Katrina Kaif, Disha Patani, Sunil Grover and Jackie Shroff, Nora Fatehi, Tabu and others in pivotal roles. 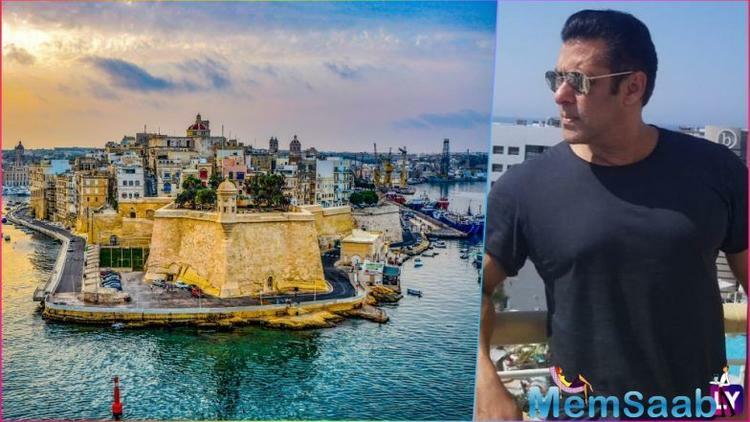 Salman Khan kickstarts the second schedule of Bharat in Malta! 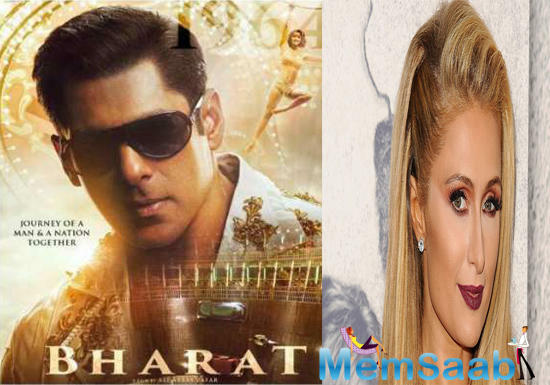 London Schedule of Salman Khan's Bharat cancelled?